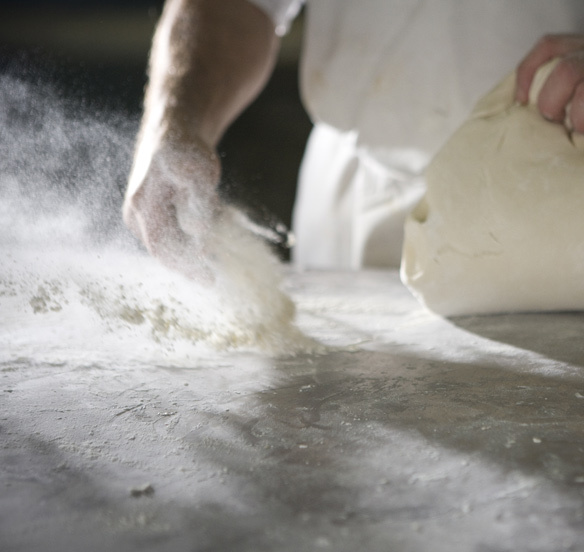 Our bakehouse runs 7 days a week to ensure the highest quality and freshness. By incorporating new age methods into our baking and continually training all of the employees, the products consistently exceed customer standards. Bakehouse’s like Culley’s are becoming more and more rare. Culley’s can guarentee that everything you enjoy from Culleys Tearooms has been baked daily on the premises. The key to the bakehouse is 80 years experience between the bakers led by Oliver Pownall. The bakers have a great mix of expertise to ensure you keep getting the Culley’s quality you know and love.